Working together against childhood cancer! 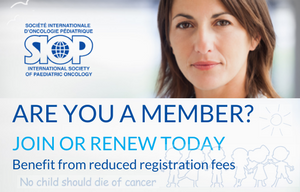 SIOP is seeking to build long term relationships with companies who share the vision that no child should die of cancer. 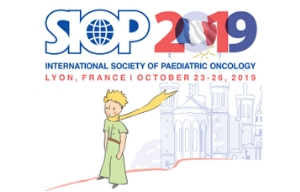 If your company is interested in working with SIOP to fight childhood cancer please contact us directly at below email address to find out more about our SIOP Partnership Opportunities. SIOP is grateful for the commitment of our corporate partners to both support SIOP financially but also to help raise awareness that through SIOP, doctors and researchers can make a real difference to the life of tomorrow’s child. SIOP recognizes the value that industry support has played in past years in bettering the quality of patient care. 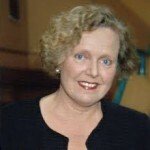 At the same time, we are committed to maintaining the integrity of our Society and our members and the best interest of the patient free from actual or perceived commercial bias on the content of our activities.